“Lisa was our wedding planner for our Asian/Indian wedding last summer. We had two days of events with Lisa helping us plan both. She was invaluable to the whole process; planning from the UK would’ve been impossible without her. Lisa was organised, responded super quick to emails at all the random times I sent them and treated our wedding like it was her own. She was extremely professional but has ended up being a great friend too. 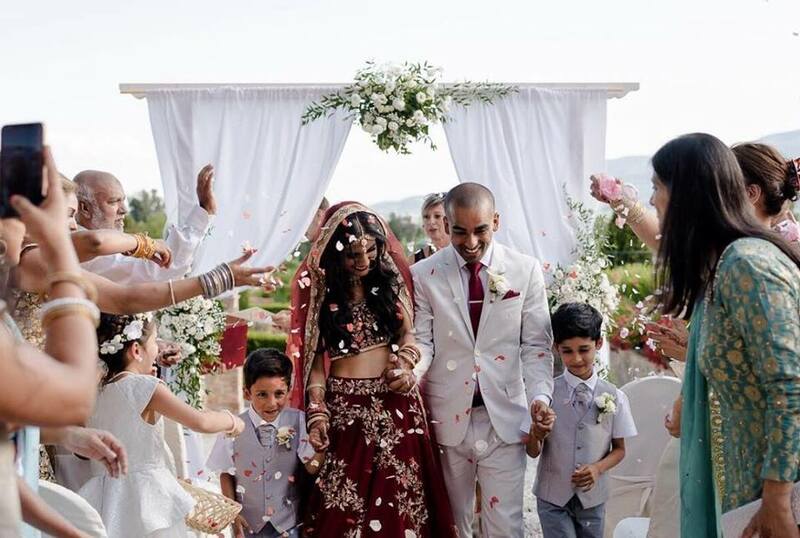 She sourced an amazing mendhi/henna artist and her contacts were just as brilliant – our photographer captured the day beautifully, the flowers and decor was exactly what we had wanted and we had the best tasting food on both days. The venue we found ourselves which we fell in love with as soon as we saw it but Lisa formed a great relationship with them too and was able to smooth out any issues in the week run-up to the wedding so we didn’t have to stress. Lisa is super flexible so for the suppliers we wanted to source ourselves, she was happy to incorporate and work alongside.